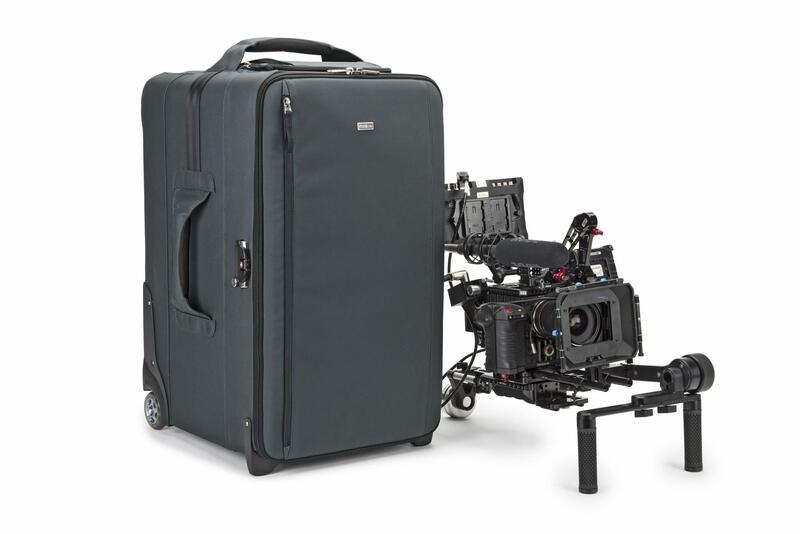 The Video Rig streamlines your workflow by transporting your fully-built camera rig from studio to shoot. 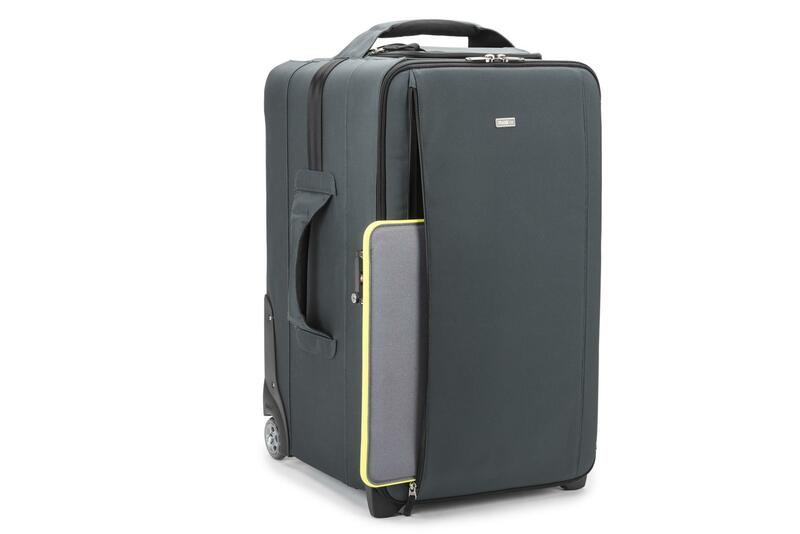 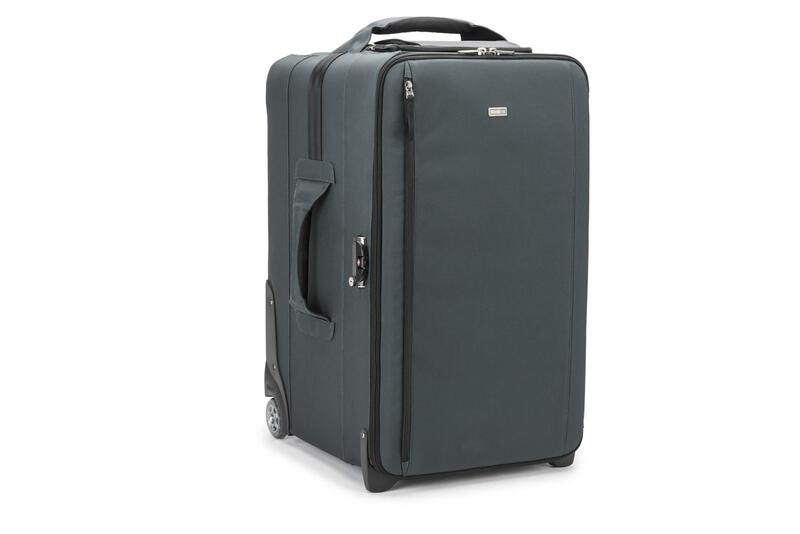 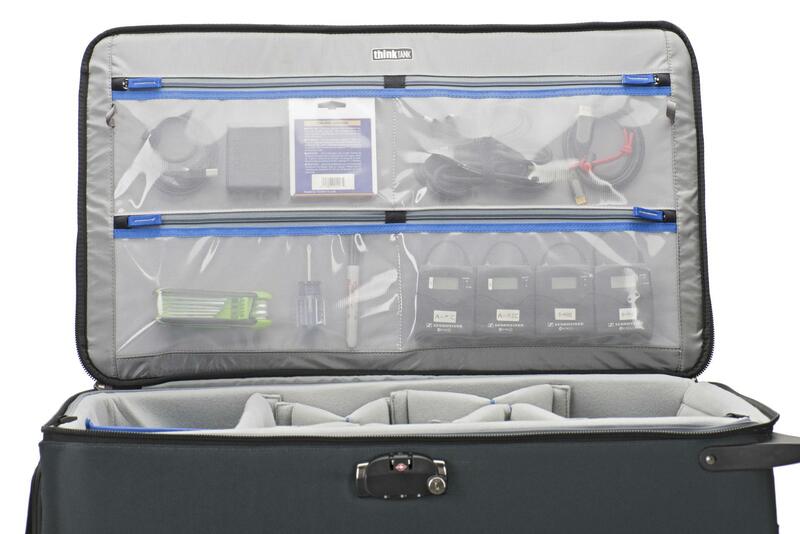 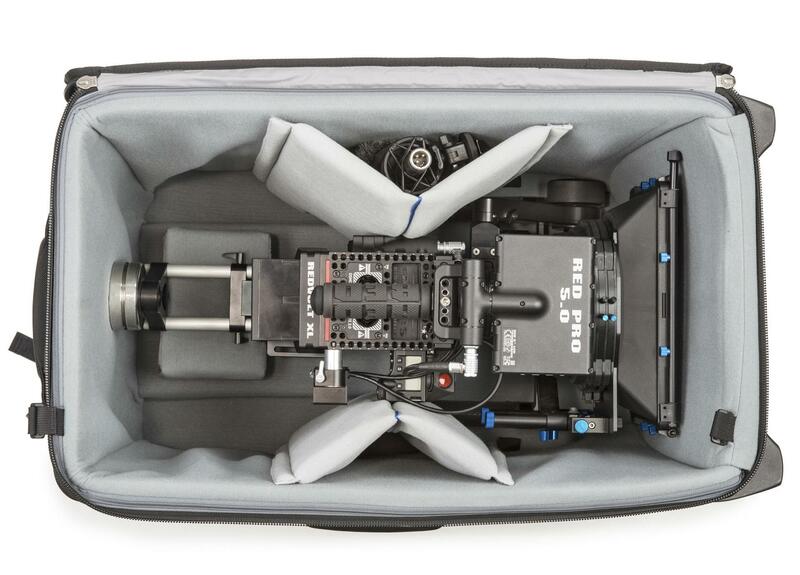 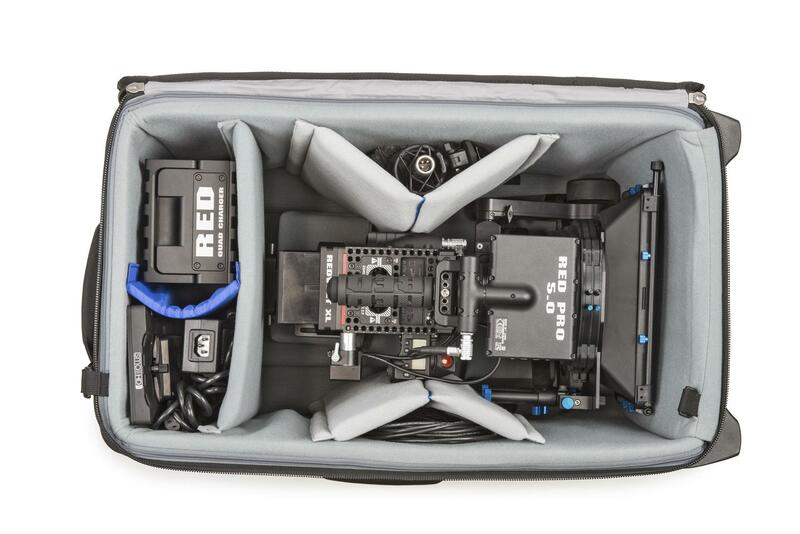 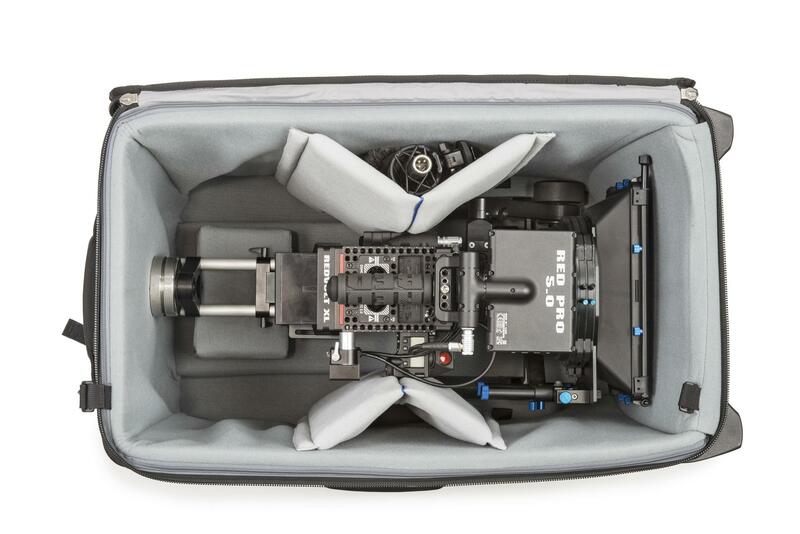 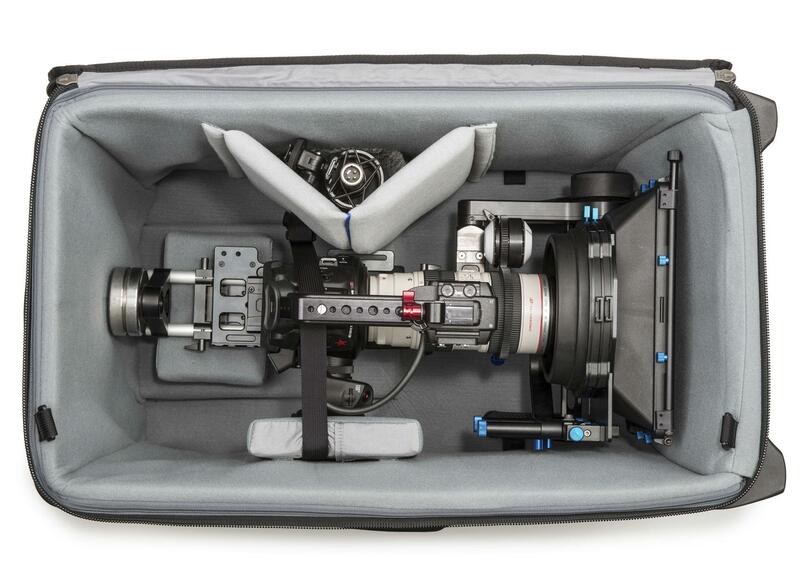 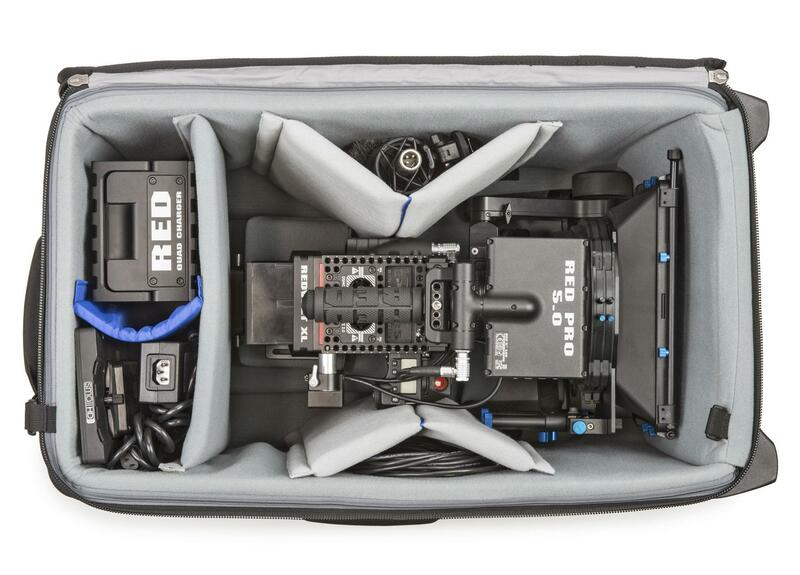 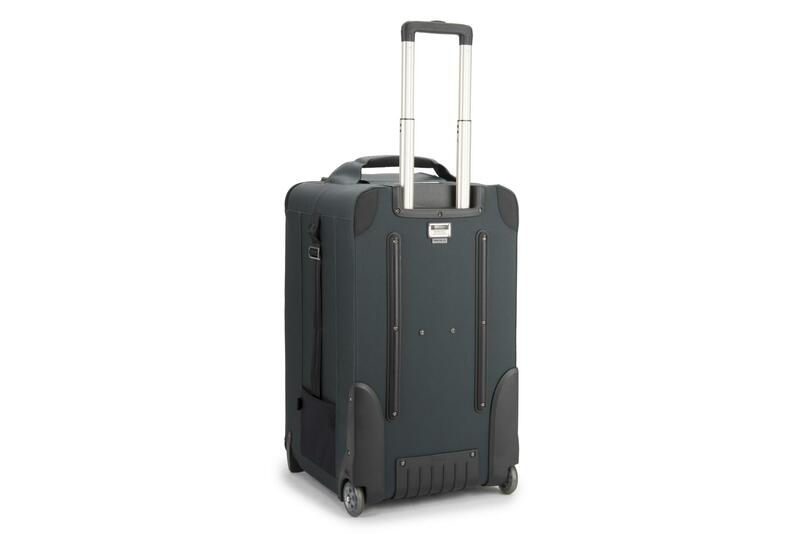 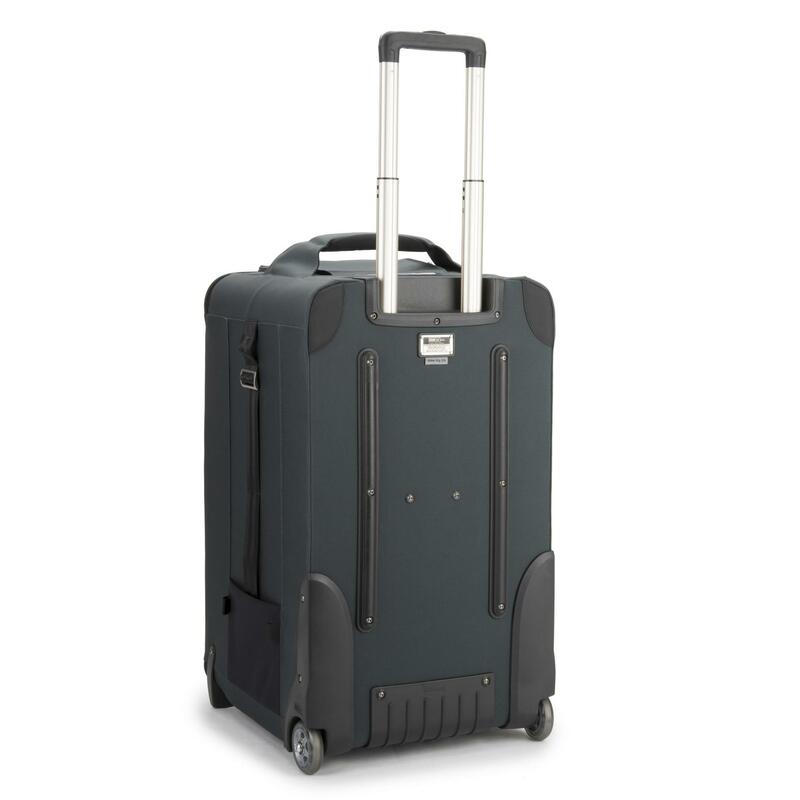 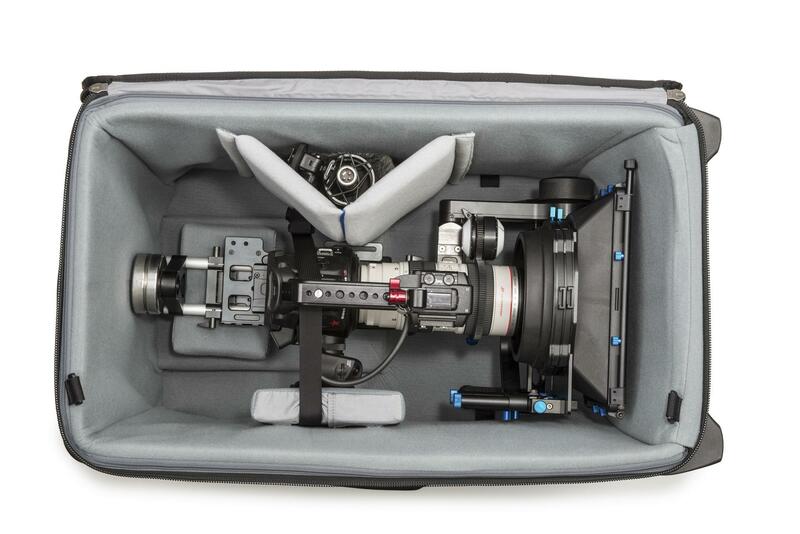 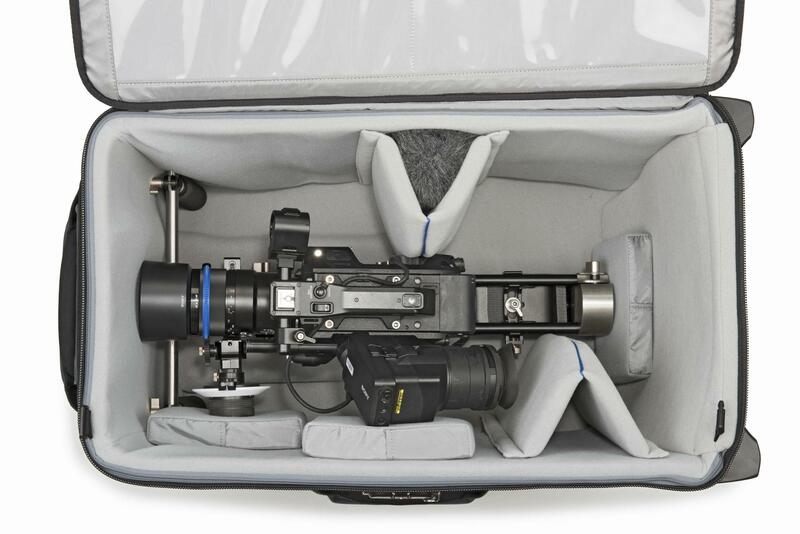 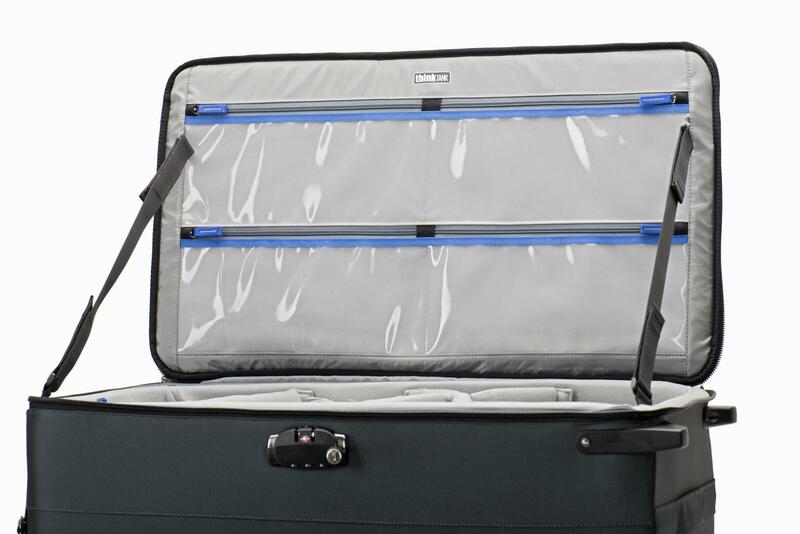 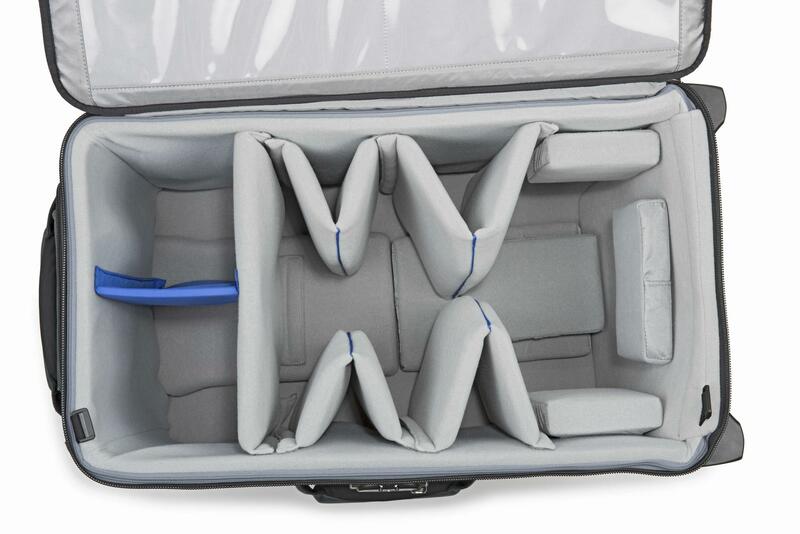 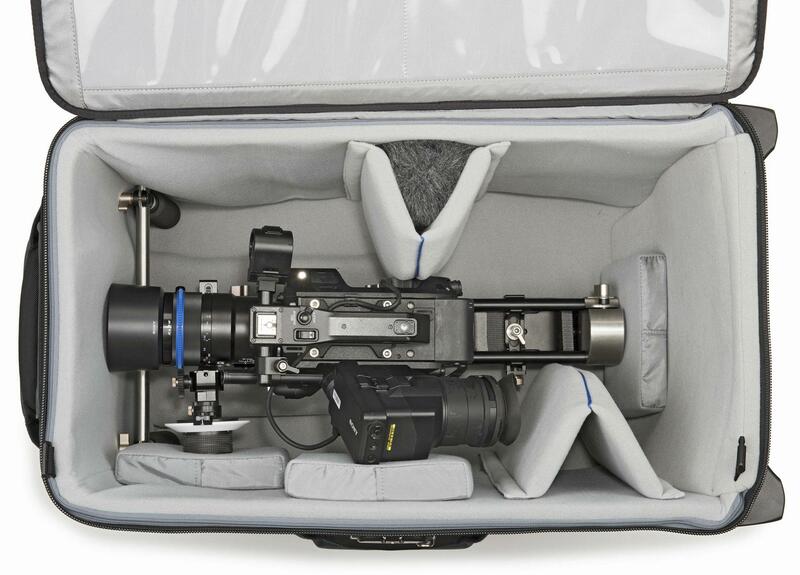 This durable rolling bag offers a large customisable interior to fit today’s professional ENG video rigs. 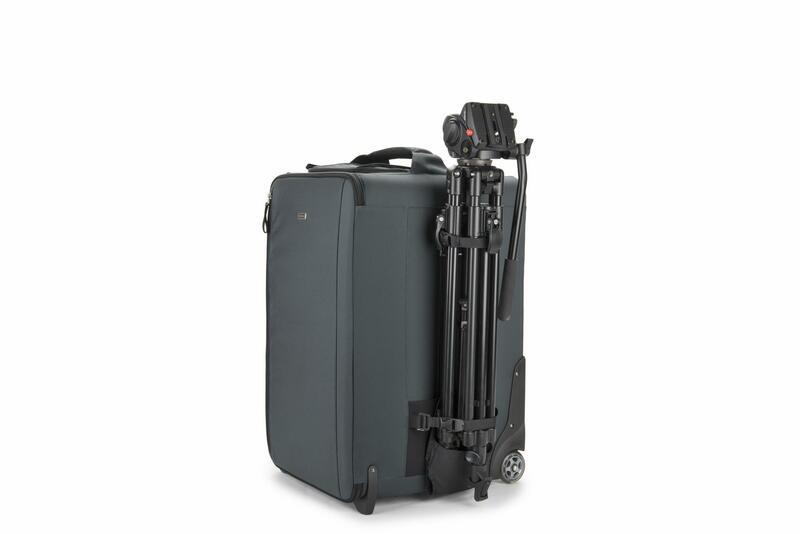 Built tough with the quality Think Tank is known for, these rollers are the perfect blend of protection and functionality. 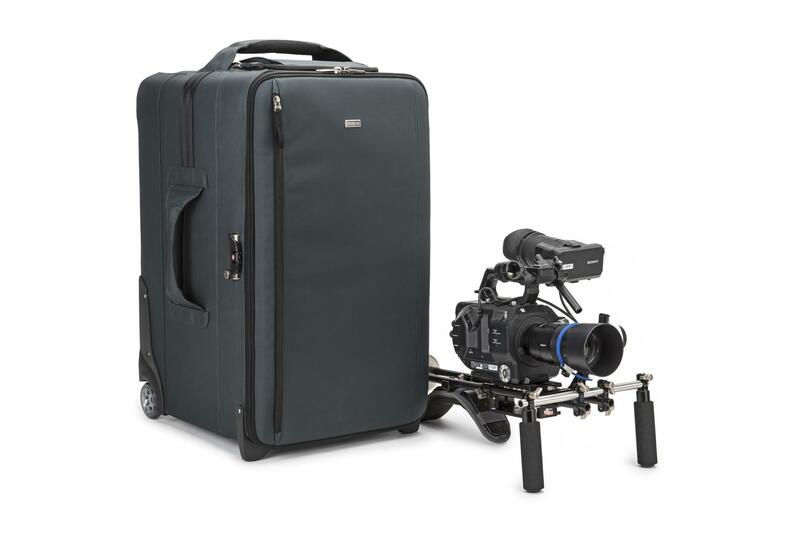 Camera body, lens, monitor, viewfinder, 4K recorder, audio recorder, rails, follow-focus, matte-box, shoulder mount, top handle, stabiliser handles, shotgun mic, counter-weight, etc.